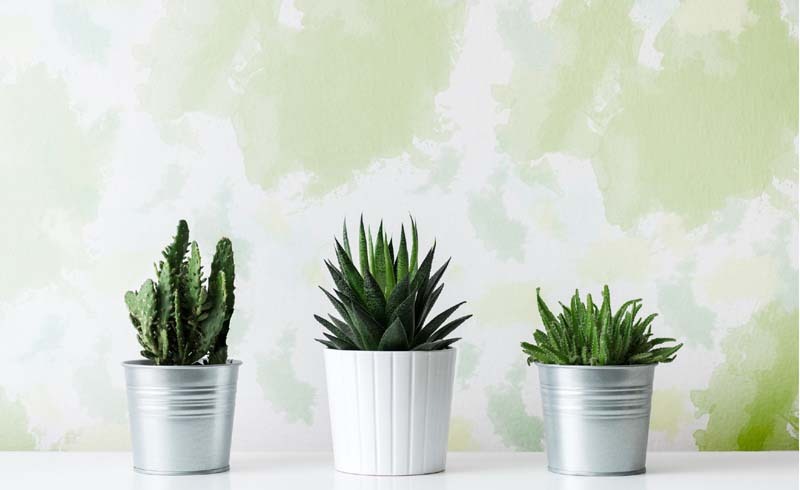 ICYMI: Plants have the ability to lift your mood and even make your home a healthier place to live. 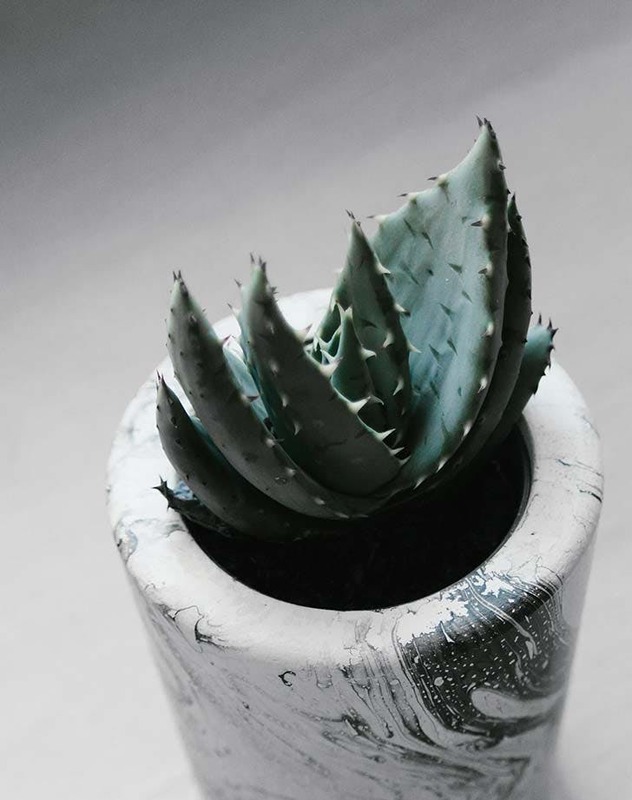 But which houseplant purchase makes the most sense for your particular disposition? We looked to the zodiac for some clarity...naturally. A taste for the out of the ordinary is embedded in your stardust. 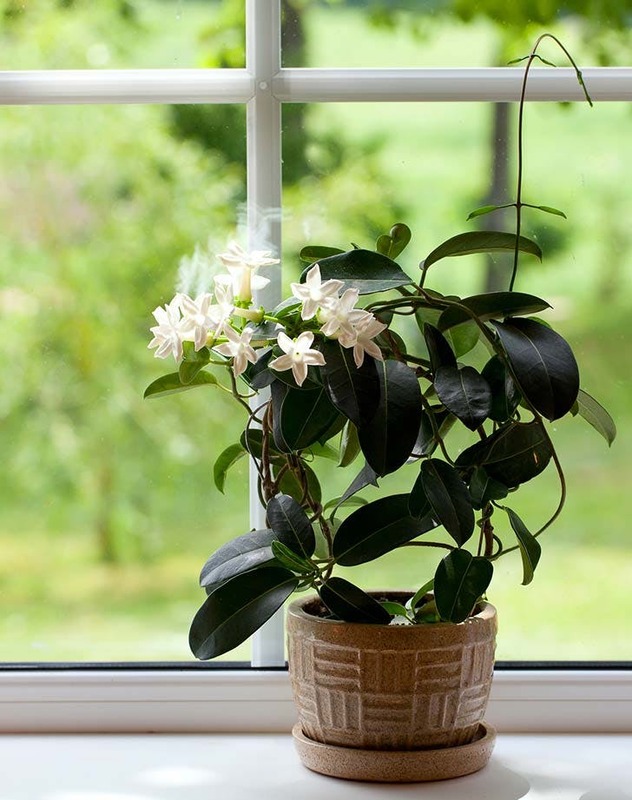 So opt for a flowering jasmine plant, which is known for its intoxicating scent, exotic associations and sensual properties. You’re a starry-eyed dreamer who needs to be surrounded by beautiful things to feel inspired. 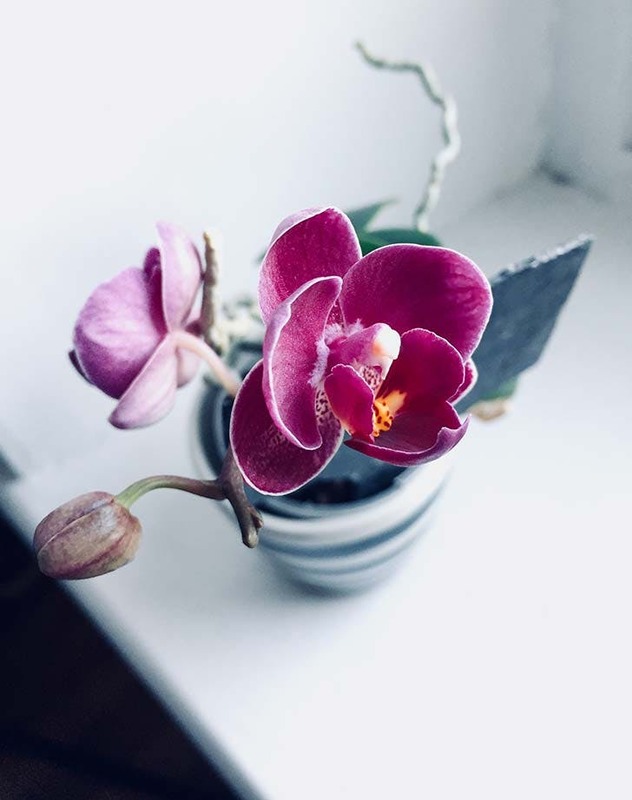 Treat yourself to the loveliest of all potted plants: the orchid. Just try not to kill her this time, mmk? Strength is your trademark trait and pride point. 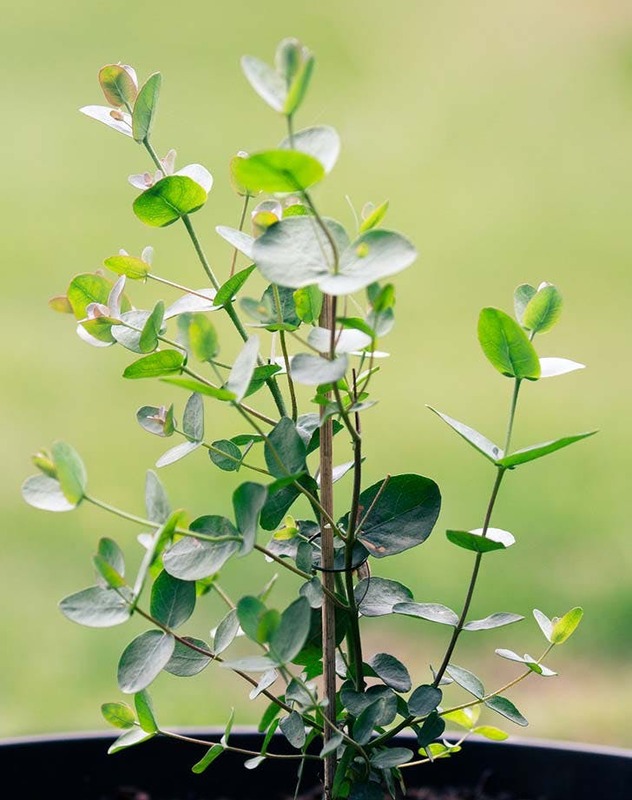 So snag a eucalyptus plant, whose many health benefits include easing respiratory conditions and reducing the risk of bacterial infections because #cantstopwontstop. 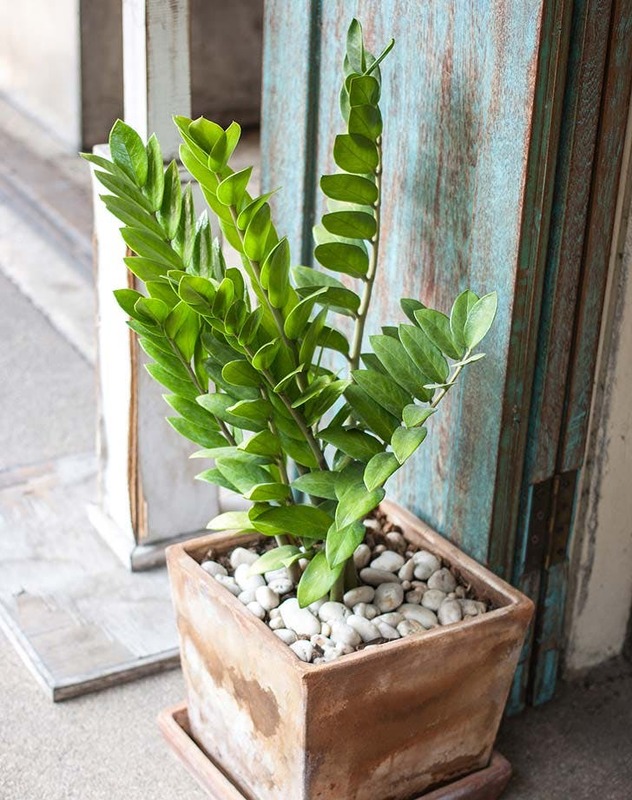 In ancient times, this “plant of immortality” was hung over doorways to ward off evil and bring positive energy into the home. Sounds like a good precaution for taming your sourpuss alter ego twin, Gem. 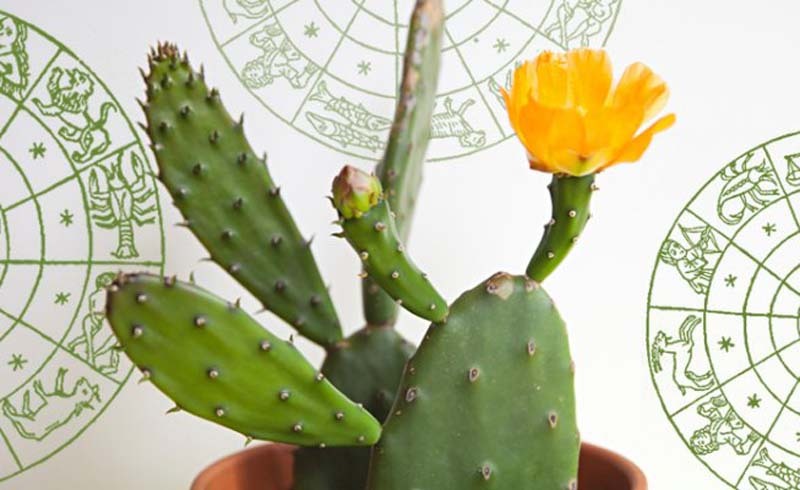 You’re the zodiac’s premier softie—and while you might be tempted to reach for a cute little fern at the nursery, choose the cactus instead, which will serve as a reminder to stand your ground and toughen up. 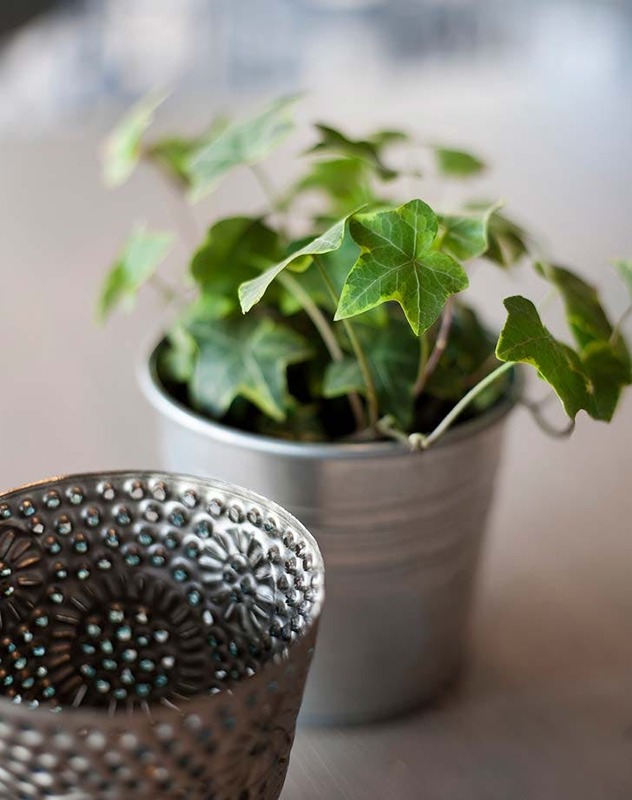 Like your personality, this perennial is chic, flashy and utterly unsubtle. Add a floor-sized version to your living room layout for an energizing pop of greenery that matches your mojo. 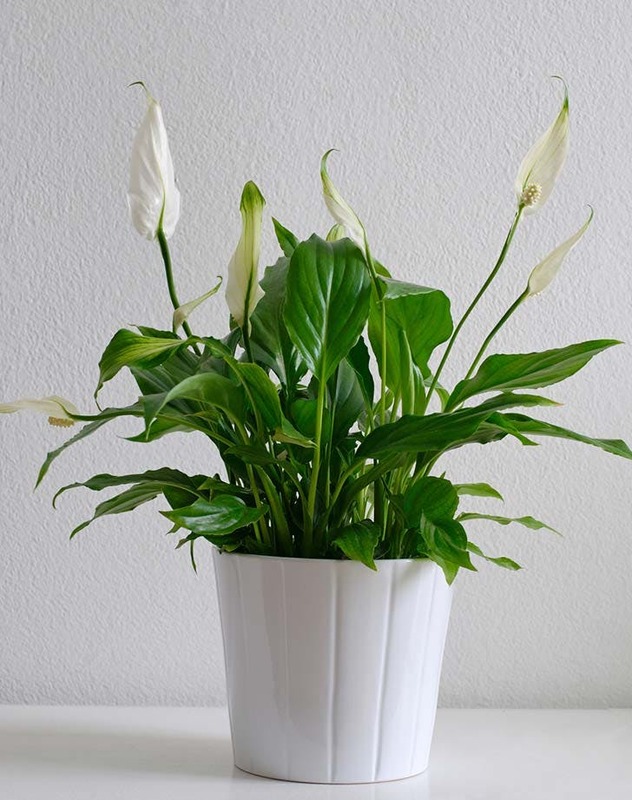 This elegant houseplant is known for its ability to neutralize toxic household gases, like formaldehyde and carbon monoxide. In other words, it’s a master of achieving balance, just like you. 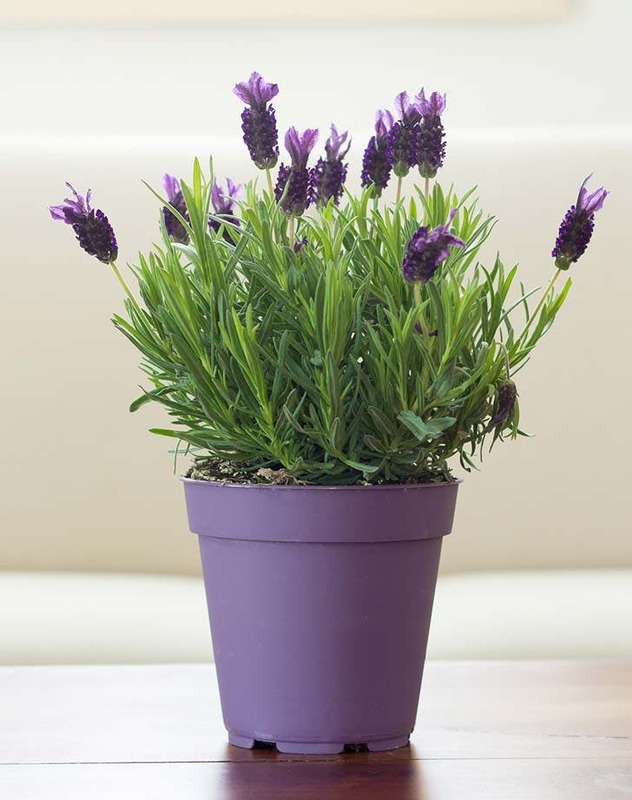 The next time you get all queen of darkness, sniff your new potted lavender plant. This aromatherapeutic botanical is known to relieve stress, calm nerves and otherwise lift moody spirits. 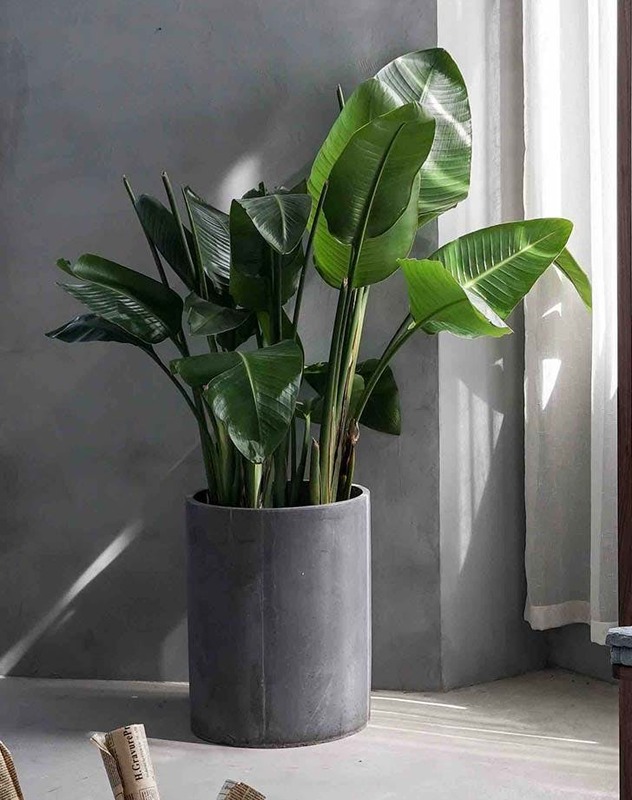 Let’s be real: You need a hardy, low-maintenance plant that won’t die when you dash to the airport every weekend. 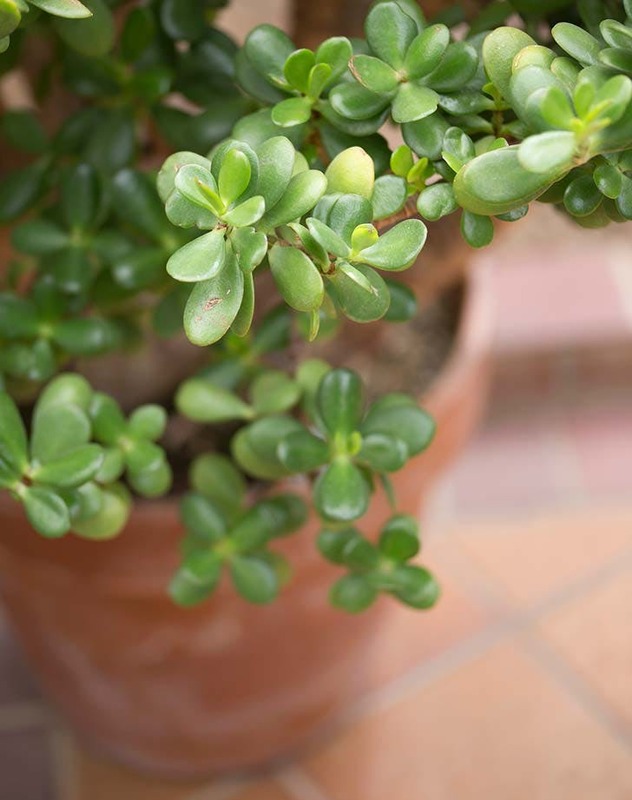 Opt for the happy-to-be-left-alone jade plant, with its quirky bohemian vibes. 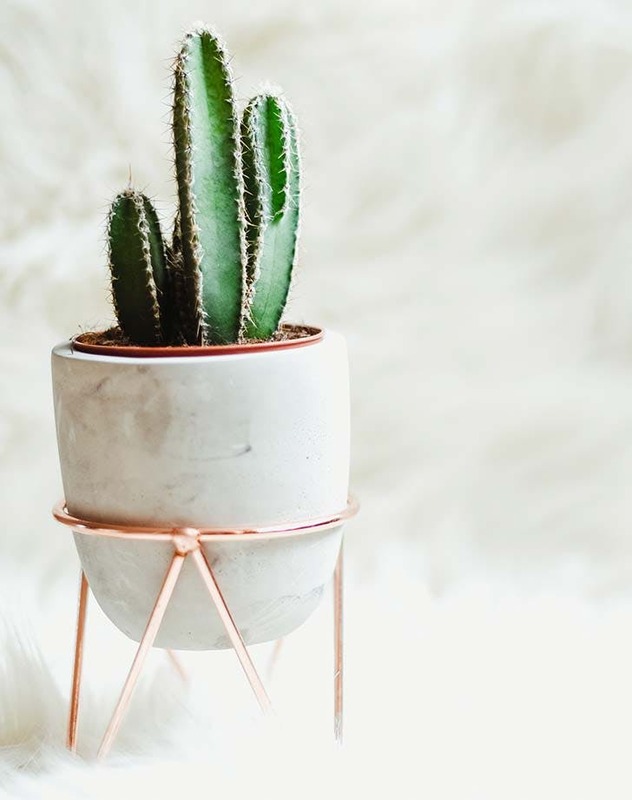 Dear overachiever, it’s time to slow your roll already. 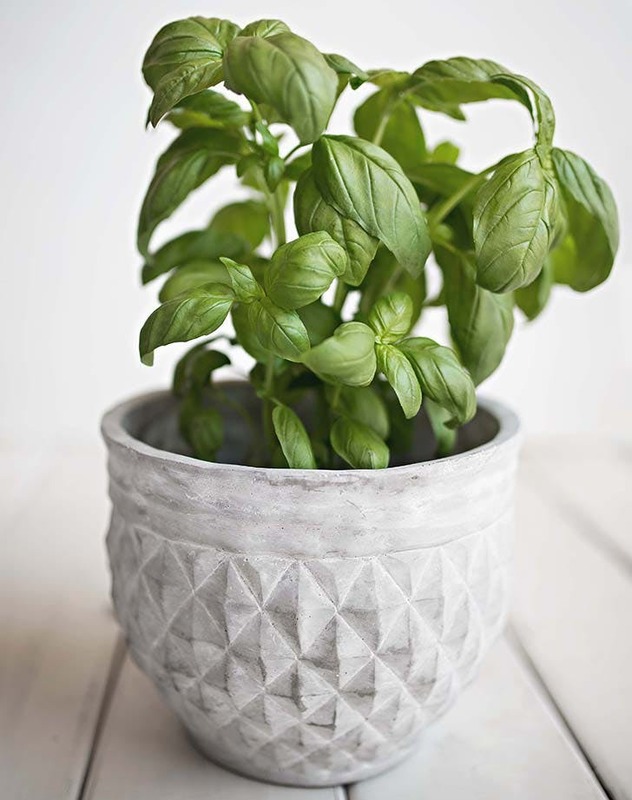 Treat yourself to a fragrant basil plant (which contains a stress-reducing compound called linalool) to help you find some work/life balance.